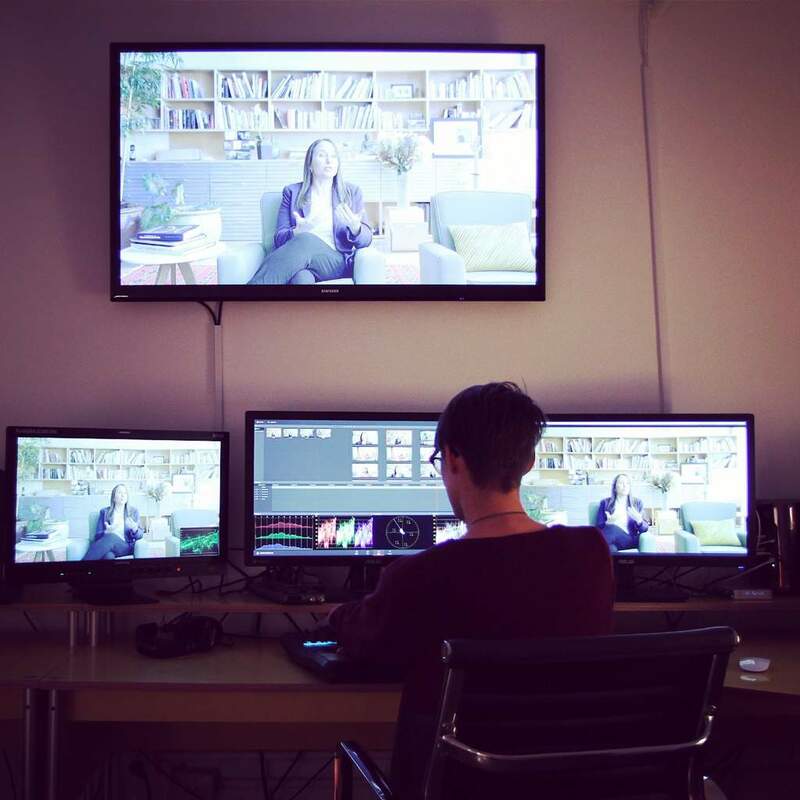 We work with accomplished editors from the commercial world as well as award-winning editors in the worlds of documentary and narrative features. Our animation team can create original character animations as well as motion GFX packages in both 2-D and 3-D. We also provide motion control stop-animation and traditional hand-drawn animation. Our sound engineers hail from both the TV and music world. They have worked on numerous TV shows for networks such as: NBC/Universal, Biography, Discovery, and others. They have also worked at the legendary Sigma Sound Studios working with artists such as: The Roots, Iggy Pop, and Beach Slang. 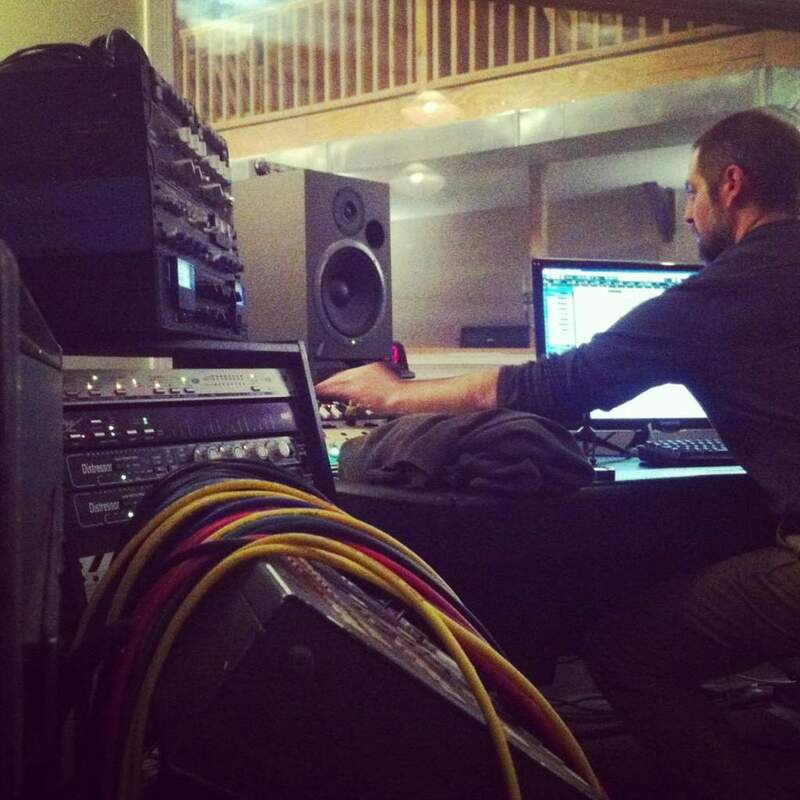 In addition to providing needle drop from a wide range of quality libraries we also specialize in working with name composers and musicians to create original music for clients. We have commisioned custom music/soundtracks from a wide variety of artists: Blood Orange, Dan Deacon, Spank Rock, (members of) Man Man, Del Tha Funkee Homosapian, Sun Airway, Mirah, MC Paul Barman, and Pattern is Movement. Our colorists work with our DP’s and our clients to create custom color palettes. 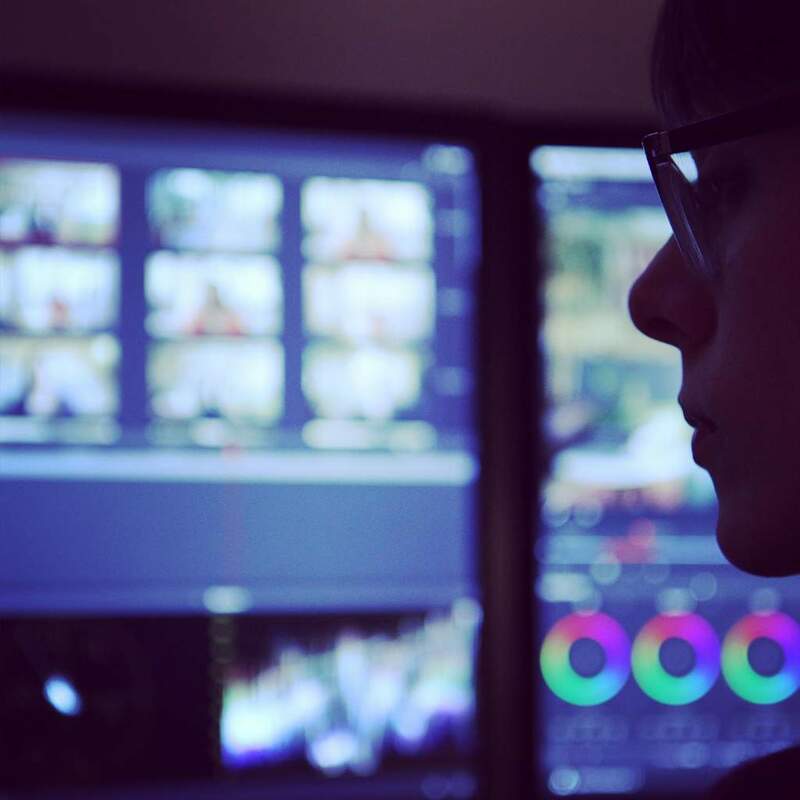 Custom LUTs can be created for live on-set viewing and client sign-off. © 2019 All Ages Productions.